Sunbathing and tanning often get a bad rap in our society, but mounting evidence is revealing that moderate sun exposure at healthy levels is not only safe, but necessary. 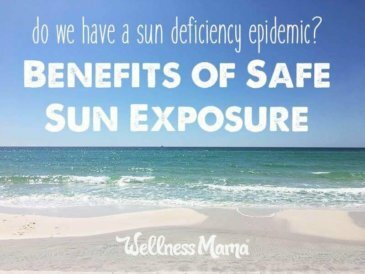 While burning and extreme sun exposure can lead to a slightly increased cancer risk, vitamin D (obtained from sun exposure) has been linked to a lower risk of many other cancers. It can be estimated that increased sun exposure to the Norwegian population might at worst result in 200-300 more CMM deaths per year, but it would elevate the vitamin D status by about 25 nmol/l (nanomoles per liter) and might result in 4,000 fewer internal cancers and about 3,000 fewer cancer deaths overall. Other studies have found links between low-vitamin D levels and Parkinson’s Disease, bone disease, blood clots, diabetes, heart disease and high blood pressure. A recent study even found that regular sun exposure helped women to live longer. Yet another study found that regular sun exposure could cut breast cancer risk in half! Vitamin D is essential during pregnancy and nursing as adequate blood levels of vitamin D have been linked to lower premature labor and overall complication risk. Low vitamin D levels can put a mom at higher risk for gestational diabetes and can lead to bone or other problems for the baby. Another recent study found that pregnant women should get more sun to increase several health markers for themselves and their babies. Dr. Joyce Lee and her colleagues at the University of Michigan studied 40 pregnant women, the majority taking prenatal vitamins. Only two had blood levels >50 ng/mL and only three had levels >40 ng/mL. That is, 37 of 40 pregnant women had levels below 40 ng/mL, and the majority had levels below 20 ng/mL. More than 25% had levels below 10 ng/mL. Dr. Lisa Bodnar, a prolific Vitamin D researcher, and her colleagues at the University of Pittsburg studied 400 pregnant Pennsylvania women; 63% had levels below 30 ng/mL and 44% of the black women in the study had levels below 15 ng/mL. Prenatal vitamins had little effect on the incidence of deficiency. Dr. Dijkstra and colleagues studied 70 pregnant women in the Netherlands, none had levels above 40 ng/mL and 50% had levels below 10 ng/mL. Again, prenatal vitamins appeared to have little effect on 25(OH)D levels, as you might expect since prenatal vitamins only contain 400 IU of Vitamin D.
These chronic low vitamin D levels during pregnancy can lead to increased risk of necessary cesarean section birth, preeclampsia, gestational diabetes, and vaginal infection in the mother and a higher risk of autism, mental disorders, infection, low birth weight, and heart/lung/brain problems among others. Many kids aren’t even getting ¼ of that on a good day, and often when they do, it comes from the less useable vitamin D2. To this note, I would highly recommend testing your vitamin D levels, especially if pregnant! I’ve talked about this in depth before but I am convinced that the combination of low-vitamin D levels, low intake of other fat soluble vitamins/beneficial fats and high levels of phytic acid in the diet are partially to blame for the rampant oral health problems we see today. Since vitamin D has been found so important during pregnancy, it is logical that if a mother has low amounts of blood vitamin D, her baby could have trouble forming healthy bones and teeth. In my own experience, optimizing my vitamin D levels, taking fermented cod liver oil, and removing phytic acid from my diet made a tremendous difference in my oral health. Personally, I very rarely wear sunscreen, and only if I am going to be out for an extended period before I build up tolerance for the year. When I do, I only use homemade sunscreen bars or other natural options, such as a sandalwood tanning oil that I make myself. 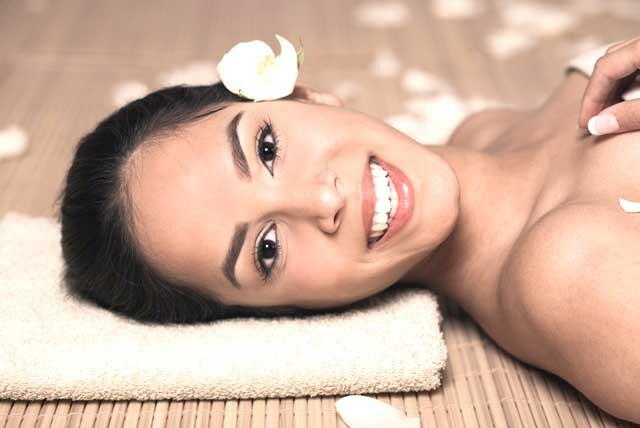 It uses a variety of plant oils that are naturally sun protective. From my research and own experience, I’ve found that the foods I consume have a direct effect on how my skin reacts to the sun. Some foods (like grains and vegetable oils) easily lead to burning, while others (like FCLO and coconut oil) let me stay out for hours. Statistically, skin cancer rates continue to rise, despite the fact that we are (as a whole) spending less time in the sun and wearing more sunscreen. Diet can play a key role here, but it is also important to consider that most sunscreens contain a host of chemicals including a toxic form of vitamin A that has been linked to skin cancer. 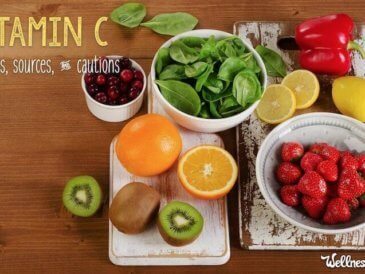 Vitamin C (I take about 2,000 mg/day)- A potent anti-inflammatory, and it is good for the immune system too. 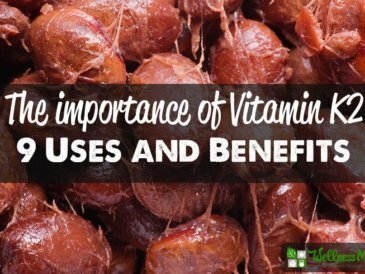 Astaxanthin– A highly potent antioxidant which research shows acts as an internal sunscreen. It’s also supposedly an anti-aging supplement. I don’t give this one to the kids though. 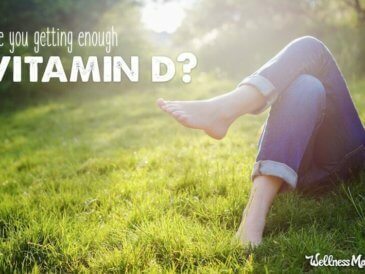 From the research I’ve seen, Vitamin D deficiency could be one of the most dangerous silent epidemics of our time, yet much of the anti-sun propaganda continues. Personally, I’m off to sunbathe and boost my vitamin D levels…. Note: I am not a doctor and don’t play one on the internet. 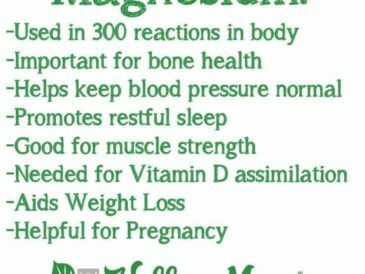 This information is not a substitute for medical advice and does not in any way replace medical care. What is your take on it all? Share below!